I read an interesting article today that highlights the plight on border caused by all the deportations. No matter where you stand on immigration issues, it’s important to see the condition that people are living in on the border. They are horrific! The article was featured in the Huffington Post: Crisis in El Bordo. All the deportations have led to an influx of people living right at the border fence in Tijuana, where the Tijuana canal passes through. Approximately 2,000,000 people have been deported since 2009, which is the most ever by a U.S. president. 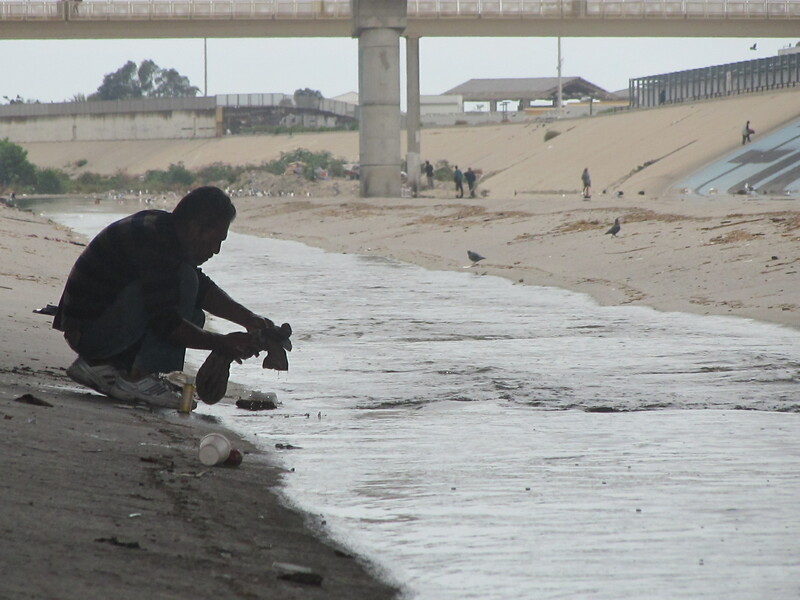 40% of the people have been deported at the San Ysidro-Tijuana border and now 4,000 of them are stuck and live in El Bordo. It is sad to see the conditions they are living in, and many of them are stuck there. They have no place to go, and they don’t have the money or resources to find a way out. The church must follow Jesus’ lead, and minister to the broken and downtrodden. I’m thankful that some of the churches that we’ve helped establish, and that we partner with minister to the people in El Bordo. I pray that these ministries will continue to flourish as they feed and care for so many hurting people. 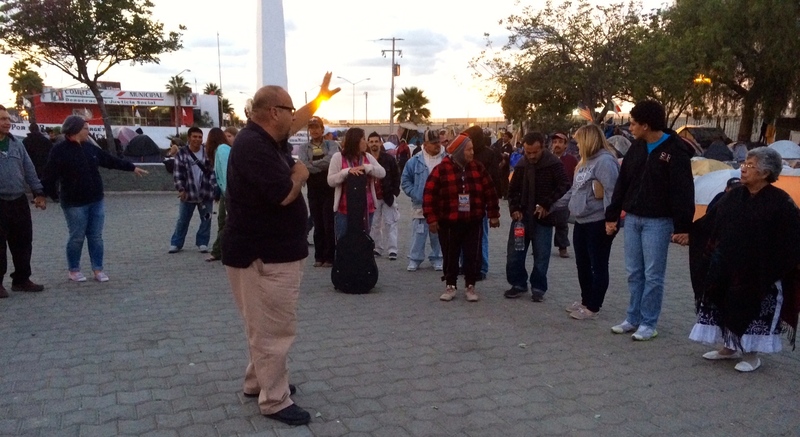 Lord, bring your peace, and I pray the gospel will bring lasting change to the border. Join us in prayer for these hurting people. They have physical and spiritual needs. O Lord, hear our prayer! Thank you so much for sharing about this with us, Pastor Dave. May God move on our hearts and fill us with compassion. yes – it breaks my heart to see this, and it’s kind of dangerous to minister here, because of the location – it’s a secluded area. I am saddened by the conditions at the border. Thank you for bringing some action and awareness to this. It is sad, I’m am grateful that there is hope in Christ and his light shines in the darkest places. A difficult situation with no easy and clear-cut solutions. Bless the ministry there and may God’s love shine and heal. I am so saddened to see and hear this. I have seen so many children lose their parents to deportation. Some never hear from their parents again. And, too know that so many are suffering after being deported is disheartening. All I can say is I’m always in prayer for those who are affected by it. And, I am now going to pay for those who show God’s love in helping those living in these conditions. The situations needs much prayer and for people to reach out and minister to those affected.